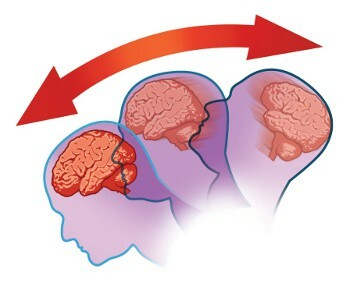 Concussion management is a very important and sensitive subject in the world of athletic training. Whether you are a coach, athlete, or parent of an athlete, there are specific recovery steps that need to be taken in order to ensure a full and safe recovery. Clearance from a licensed health care provider trained in evaluation and management of concussions is required for the athlete to return to athletic activity. Allow the experts at Performax Physical Therapy and Wellness to care for your athlete. Healing for the mind and body are important for a timely and complete recovery. We have specially designed programs to allow the body and mind a full-recovery. We work with the athlete on their physical therapy for their neck and head, while also being cognizant of the mind recovery as well. Contact us today to learn more about our Concussion Management Programs.